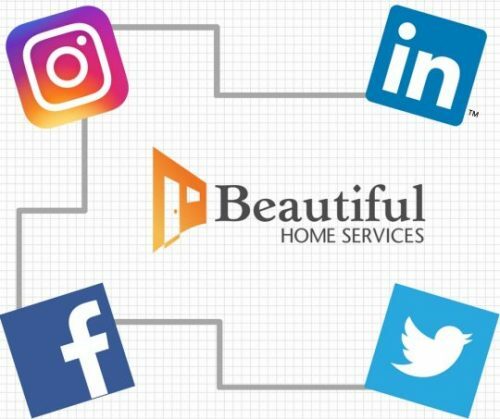 Follow Beautiful Home Services on your favorite Social Media platform! We’ve been busy expanding our social media presence over the past several weeks and would love for you to follow us on your favorite platform! You can find us on Facebook, Twitter, Instagram, YouTube, and LinkedIn – where we’ll post company updates and job openings if you’re interested in joining our team. 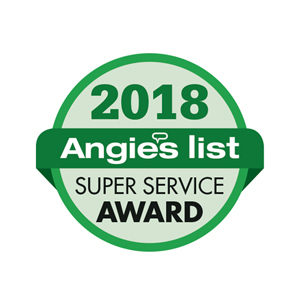 Of course, you can still read our reviews at Yelp! and houzz and you can sign up for our email newsletter to stay up to date with information about our home renovation and painting services and special offers. 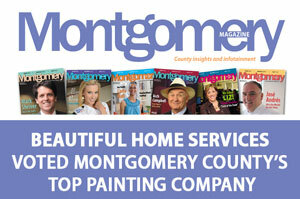 We look forward to connecting with you and hopefully working with you to make your home a Beautiful Home.